This year it is the Xacuti, precisely Mushroom Xacuti. It was not hard to find this recipe at all. I resorted to Lord Google and asked for recipes starting with X. I landed upon Xacuti prepared with chicken. I didn’t even realize it is a Goan curry then. 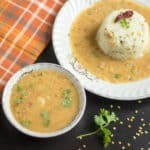 When I further read, I realized it’s our Indian curry, and all my blogging marathon friends have already tried the vegetarian version of it. 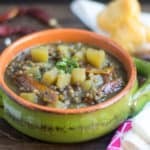 This Xacuti curry is more like vegetable vindaloo but with its unique taste. I liked the Xacuti masala. 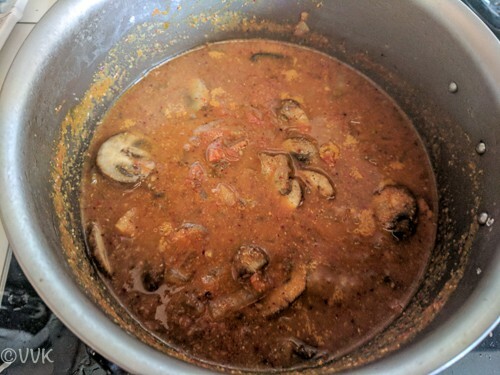 The masala is very versatile, and I used the leftover extra masala for other dry curries, and they all came out great. The pronunciation of Xacuti is like Shakuti, and I read that it is derived from the Portuguese recipe Chacuti. Dry roast all the ingredients given under “For the Xacuti Masala” until the sesame seeds pop. (Four to Five minutes) Ensure you dry roast over low heat. Allow it cool and grind it coarsely. Peanuts add the required moisture, so do not add any additional water. 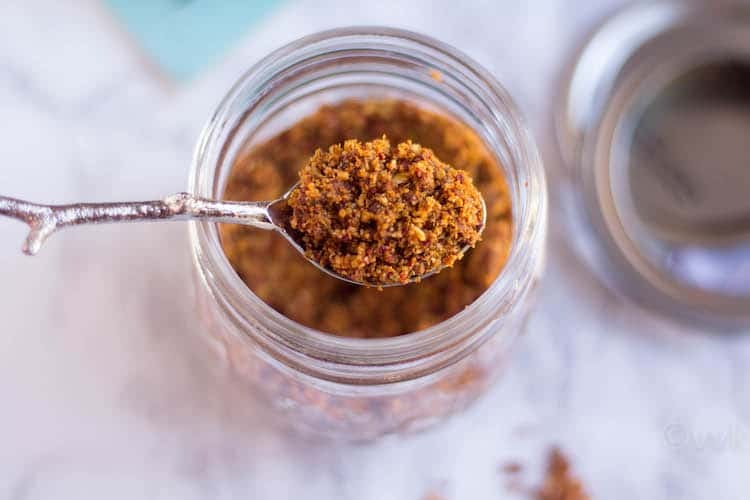 Store this masala in an air-tight container refrigerate it. 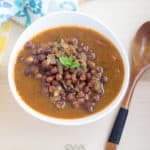 We only need 2 tbsp of the masala for this recipe. Chop all the veggies including onion, tomato, and cilantro. Dilute the tamarind paste in 1/2 cup of water and set aside. Clean the mushrooms and cut them into halves. 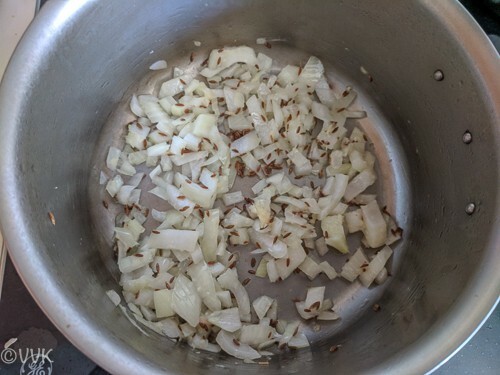 When the oil is hot, add the cumin seeds. As they start to splutter, add the onions and ginger garlic paste and cook until they turn translucent. 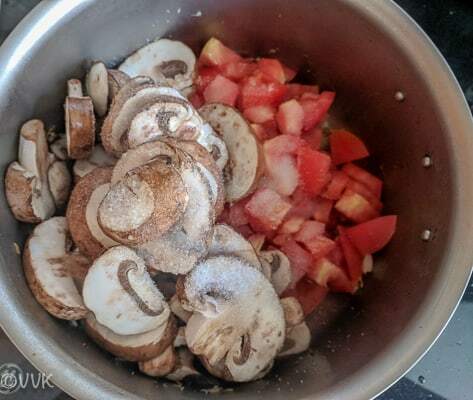 Then add the chopped tomatoes, mushrooms and salt. Cook until the mushrooms are soft and tender. Now add the sugar, xacuti masala and tamarind water. Finally, add the chopped cilantro and mix. That’s it. Xacuti is ready. I packed it with roti. 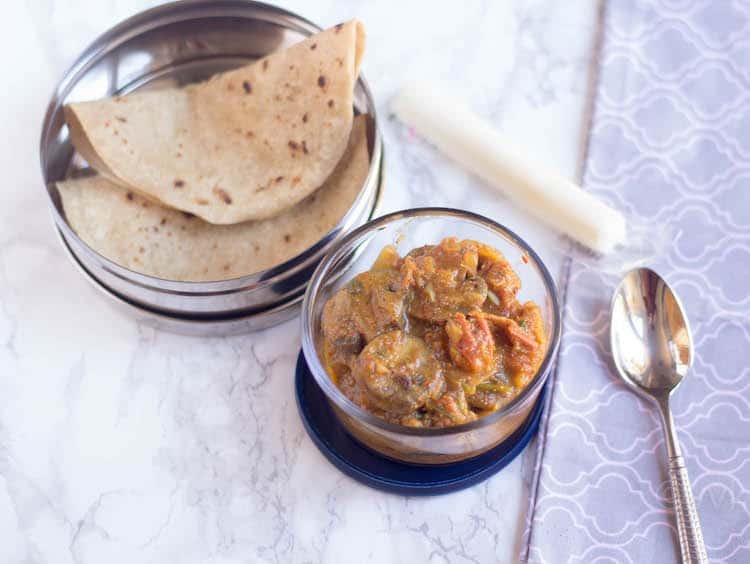 You can serve this with pav buns, rice or roti. 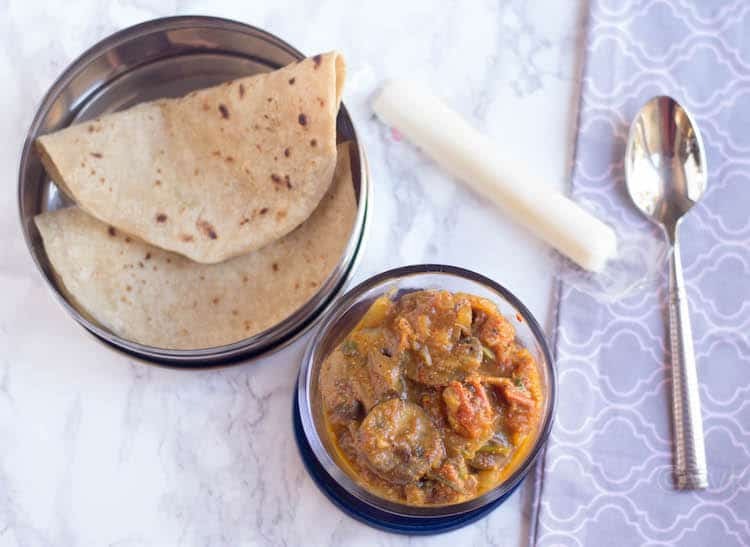 Kashmiri red chilies are used for this recipe. But as I had only the byadgi variety, I went with that. Instead of tamarind, you can use kokum for the tanginess. Adjust the salt and spice as per your preference. If required, add a little bit of chili powder. Also, adjust the water (more or less) as per your consistency preference. You can replace mushroom with paneer, tofu or with mixed vegetables. Dry roast all the ingredients given under "For the Xacuti Masala" until the sesame seeds pop. (Four to Five minutes) Ensure you dry roast over low heat. That's it. Xacuti is ready. I packed it with roti. You can serve this with pav buns, rice or roti. 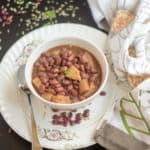 Instead of tamarind, you can use kokum for the tanginess. Adjust the salt and spice as per your preference. If required, add a little bit of chili powder. 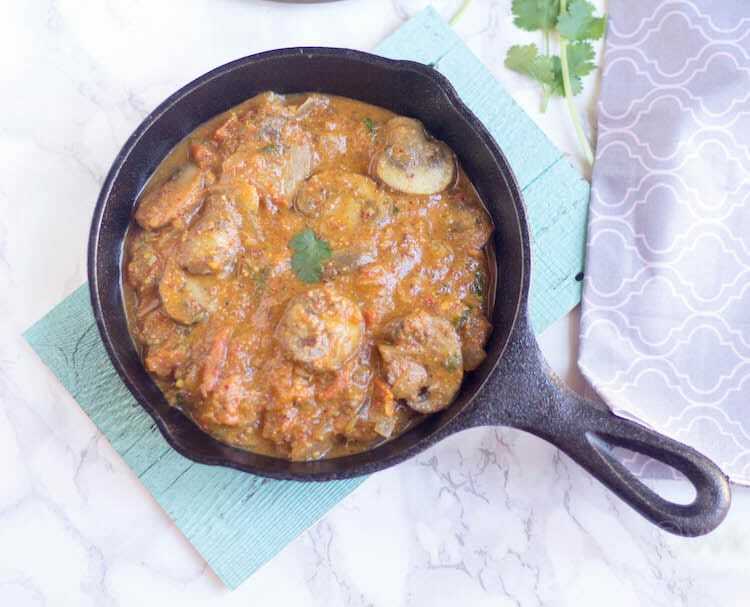 The curry base is delicious and your version would appeal to mushroom lovers. I have read so many vegetarian variations of xacuti now…thanks to the A-Z series. I am yet to try it myself though. Hopefully will have an opportunity soon to make it for X. Please do try Sandhya. You will love it for sure. 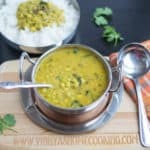 Mushroom xacuti looks so inviting vidhya :) This veg version of xacuti is so much flavorful with those homemade masala powder.. Great aromatic curry to pair with phulkas !! This is a wonderful choice for X and if the kiddo loved it, its worth the try!..I am yet to make it and waiting for the right time. Please do try Valli. I am sure you will love it. Very tasty looking xacuti. I too have book marked it since I saw it on Pavani’s blog. I love both mushrooms and coconut. I once made the xacuti with pumpkin and your version with mushrooms sounds and looks as tasty as the classic ones. The main difference is from the xacuti masala and it can make any veg or non veg taste amazing. Yes, agree. The fresh ground xacuti masala makes everything delicious. Xacuti is such a flavourful spice and I remember makig it with mushrooms. The curry looks so full of flavour. Mushroom xacuti looks really delicious.. Such a yummy and versatile dish and cooked it to perfection!! 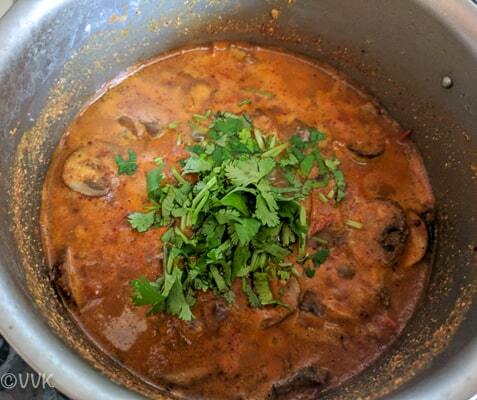 This is a very flavorful and delicious Goan curries. 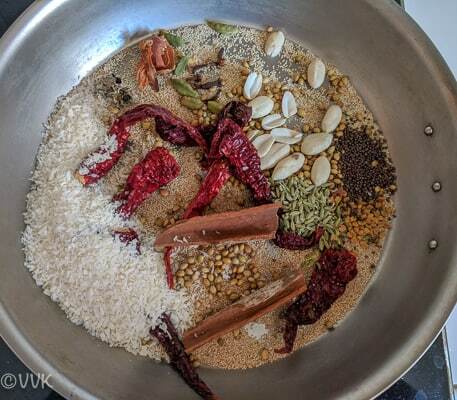 I love xacuti masala – it is spicy and versatile to be used in different dishes too. Thanks for the mention – it has been a while I made this dish. Will have to make it some time. 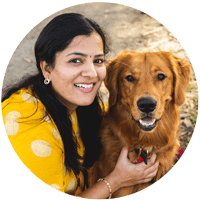 Thanks a lot for the recipe Pavani. Loved it. The Goan curry is on my to do list. 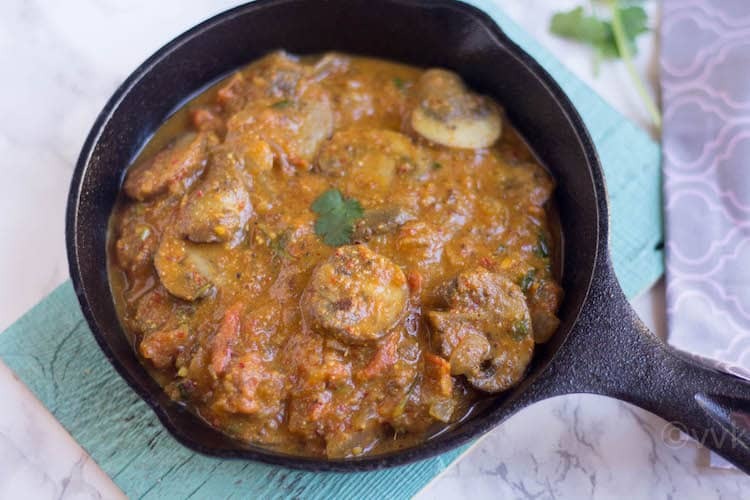 This curry is super flavorful with those spices and would make any dish delicious. definitely a treat to enjoy with rotis. I have tried xacuti before and I remember my family loved the flavors as well. Your version sounds good too. Xacuti Masala sounds so flavorful and delicious. With those masala, i’m sure that the mushroom curry must be fantastic. Great side dish for rotis. Have tried Xacuti with chicken but yet to try as vegetarian version. 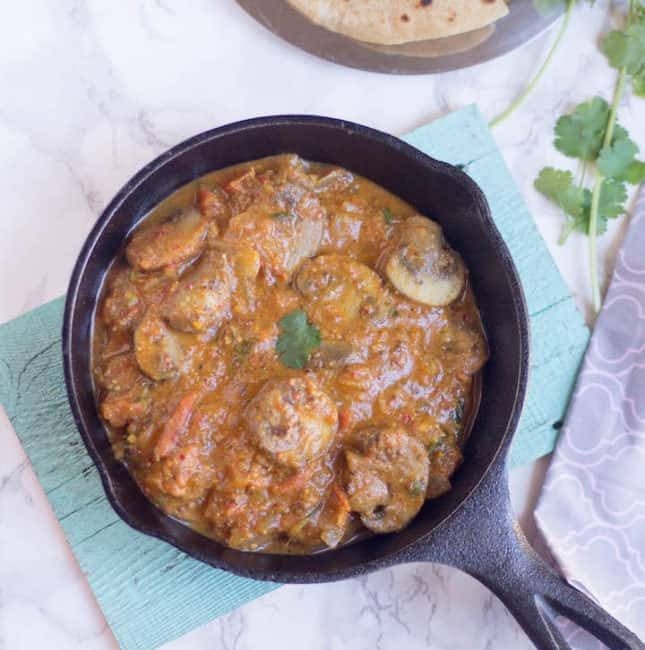 And this Mushroom xacuti looks just prefect to enjoy with a bowl of pulao or rotis. Well done Vidhya.